This vitamin C-packed cream is like a tall glass of pure orange juice for thirsty skin, and the ultimate vitamin cocktail for snoozing skin. 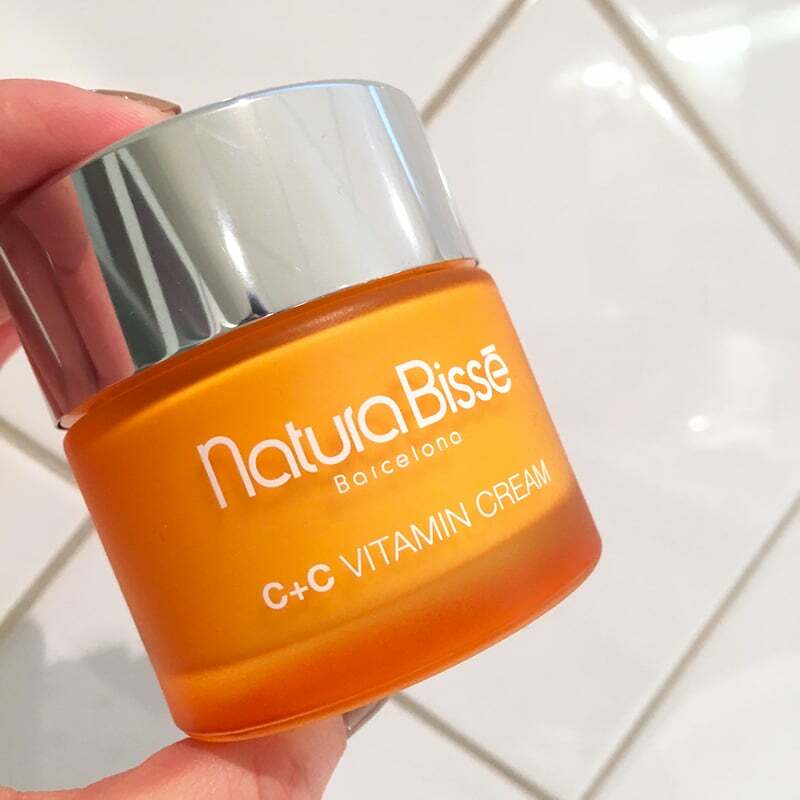 Natura Bisse C+C Vitamin Cream is formulated with powerful antioxidant active ingredients to help rejuvenate skin from daily exposure and damage. (Read: It’s a fast track to brighter, hydrated and supple skin). The formula combines high concentrations of different sources of Vitamin C to achieve maximum synergy and effectiveness. With a delicious citrus scent and a luxurious texture that spreads on like silk, this rich cream helps to restore skin elasticity, tone, and firmness and fight dark spots while adding serious moisture. Skin instantly recovers all its vitality and feels nourished. Hello, smooth and luminous complexion! The Natura Bisse Diamond Extreme an even better option for aging and mature skin types, this ultra-rich, celebrity-favorite anti-aging moisturizer leaves skin comforted, with a boost of energy that rejuvenates dull, stressed skin while plumping fine lines and wrinkles ( $375.00 on Amazon ). The AHAVA Essential Day Moisturizer is an oil-free daily moisturizer quenches your skin through the day, giving your complexion a soft, healthy youthful glow while soothing and protecting it against environmental aggressors with Aloe Vera and Vitamin E ( $45.00 ). Which skin solutions is Natura Bisse C+C Vitamin Cream best for? Already a longtime breakfast booster, good ol’ Vitamin C might be the golden topical ingredient when it comes to youth-boosting benefits for the dull and tired-looking skin. 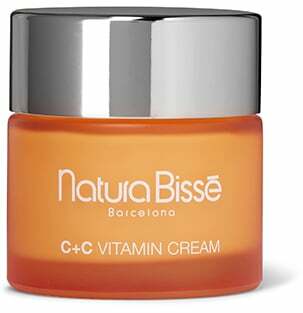 And as it appears, Natura Bisse C+C Vitamin Cream packs a powerful punch to boost the skin from the outside-in. 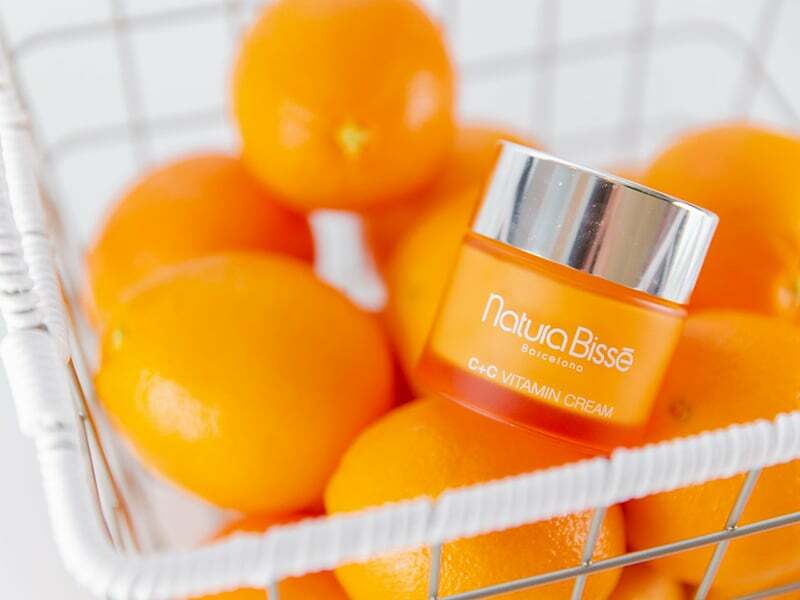 Natura Bissé’s ‘C+C’ cream, as the name suggests, is infused with a high concentration of Vitamin C and more. This rich and indulgent moisturizer boasts an exclusive formula of pure Vitamin C, Vita C Asimil and a derivative of an ascorbic acid to allow effective delivery of essential nutrients directly to the skin, released gradually throughout the day for long-lasting results. 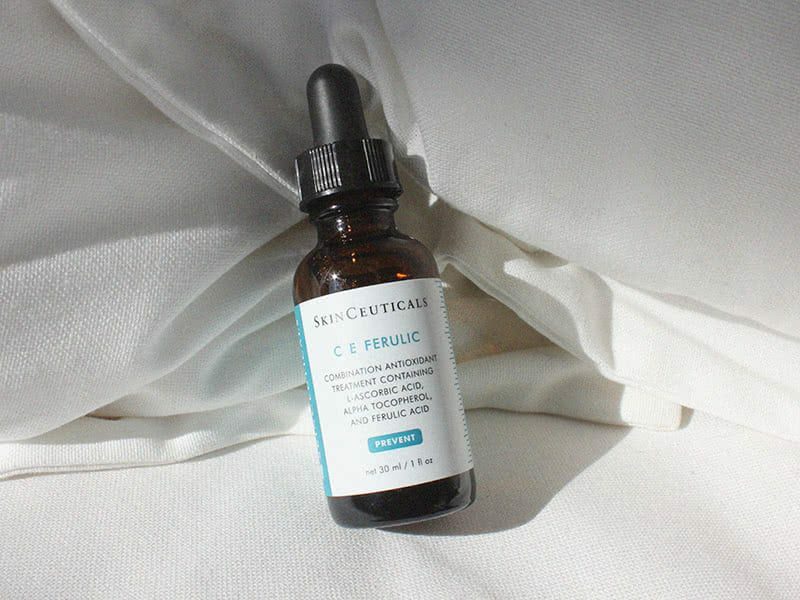 The antioxidant power of vitamin C defends skin against free radicals, preventing and reducing dark spots while stimulating collagen production. Vitamin E is added to reinforce the antioxidant effect of vitamin C.Natural collagen amino acids and shea butter replenish moisture, while rosehip oil protects skin from environmental damage. Not to forget the added benefit of SPF 10 to help protect from harmful UV rays that cause signs of premature aging. We love how the skin looks deliciously supple and juicy after applying Natura Bisse C+C Vitamin Cream. 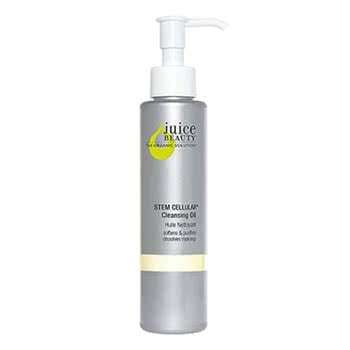 After several weeks of use, we’ve definitely noticed improvements in elasticity, firmness and overall tone of our skin. Plus, skin feels smooth to the touch. Its uplifting (but not overpowering) citrus scent and rich, generous texture, complete the overall experience. 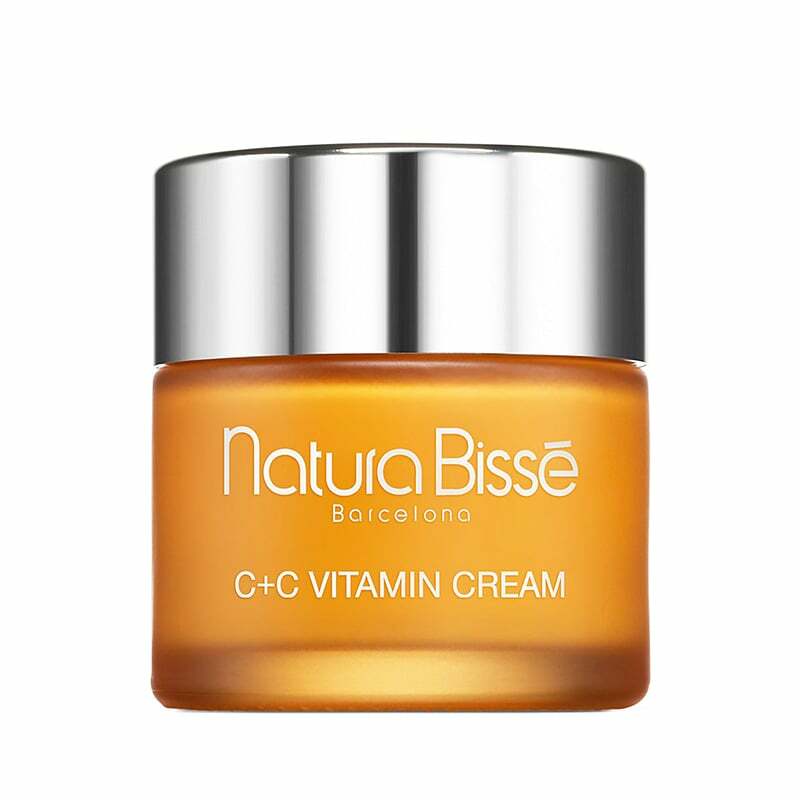 In short, Natura Bisse C+C Vitamin Cream SPF 10 improves the skin’s natural defense against free radicals and keeps skin intensively hydrated, effectively minimizing signs of aging such as sagginess, dullness, discoloration, and fine lines. Radiant and younger-looking skin? Yes, please. How to use Natura Bisse C+C Vitamin Cream? 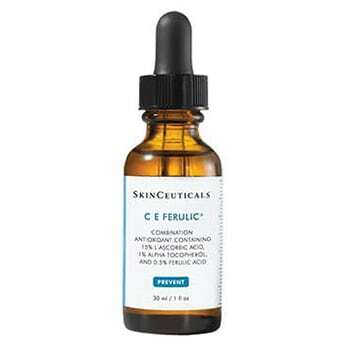 Apply daily in the morning on a thoroughly cleansed skin, preferably over your treatment serum. Using gentle circular motions, massage on face, neck and décolleté until completely absorbed. The result is exquisite, luminous, hydrated skin, that feels more resilient and supple than ever. Skin instantly recovers all its vitality – Skin appears softer, smoother, clearer, brighter, more elastic & younger looking. 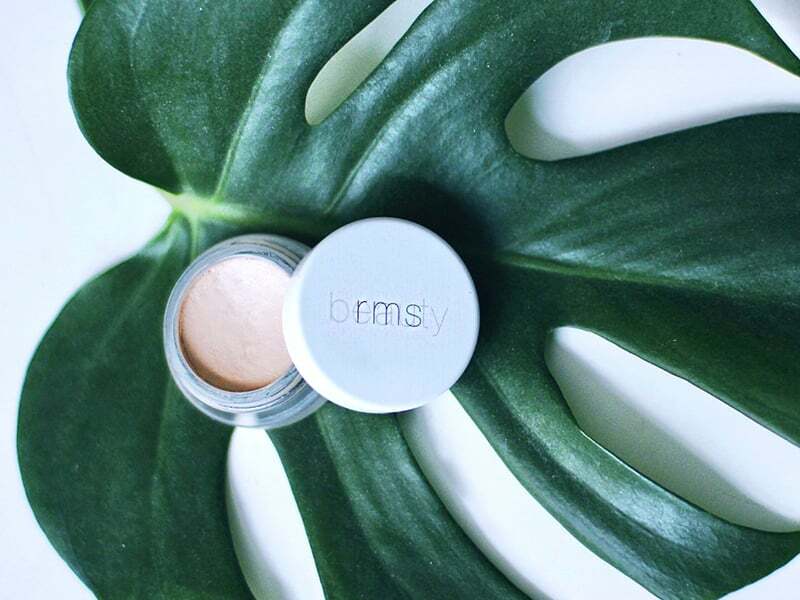 Rich in antioxidants, this cream it the perfect ally for repairing dehydrated and photo-aged skin. 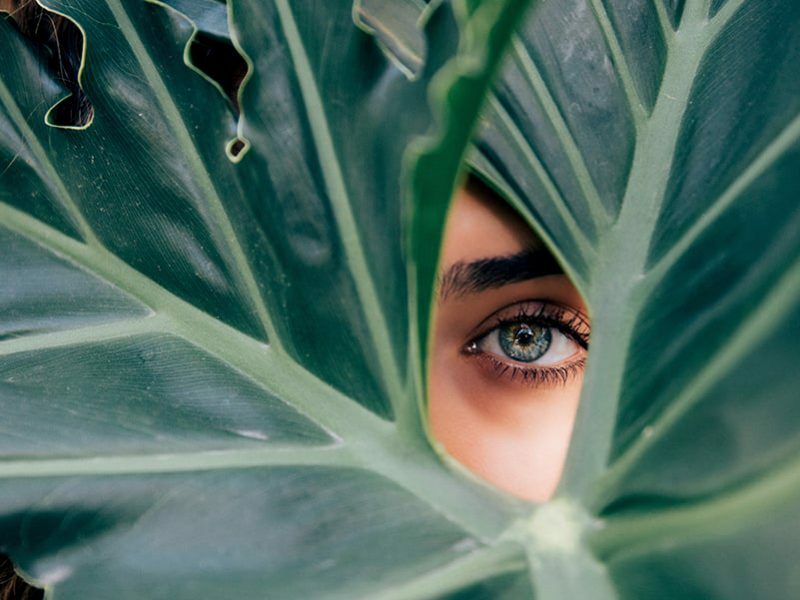 Founded in Barcelona, Spain, in 1979 by Ricardo Fisas, Natura Bissé is a prestigious Spanish luxury skin care company that creates innovative and effective anti-aging solutions for both the face and body. Natura Bissé combines ground-breaking technology with high-performance, pharmaceutical-grade ingredients to offer professional results at home. 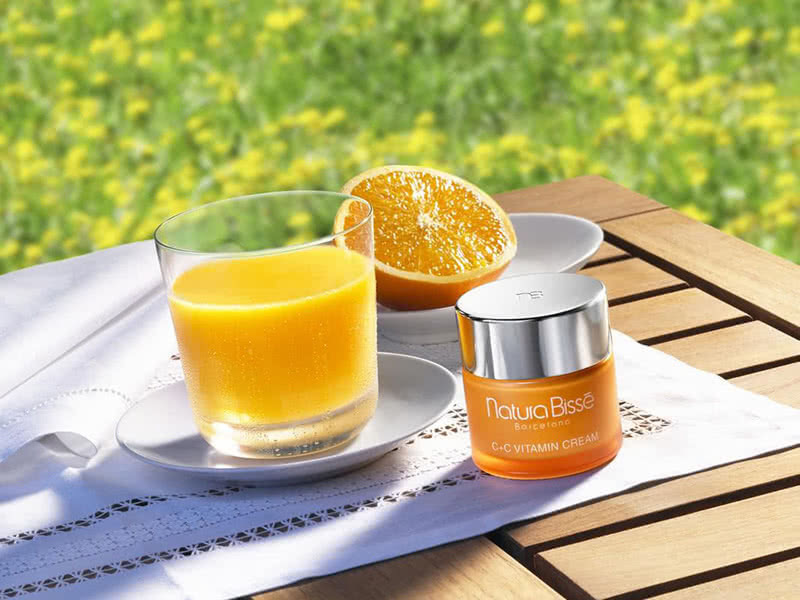 Known to use a potent concentration of amino acids to boost skin cells, combat free radicals and minimize imperfections, for luminous and youthful-looking skin, Natura Bissé is a favorite brand among A-list celebrities, make-up artists and beauty editors alike. Their cutting-edge Diamond Collection, in particular, has established a cult-like following and is celebrated worldwide as the jewel of luxury skincare. 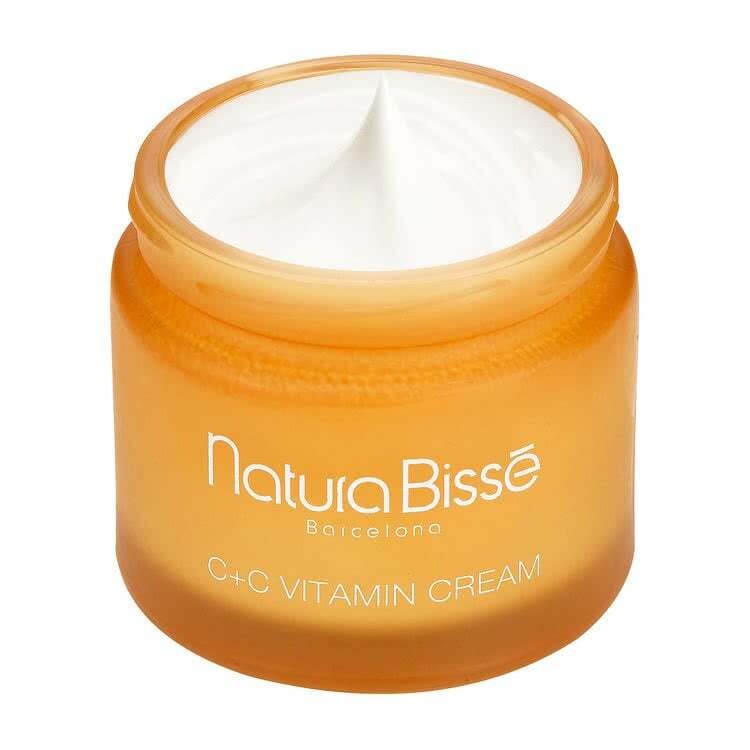 Price: How much does the Natura Bisse C+C Vitamin Cream cost? 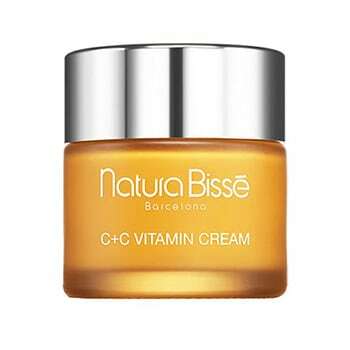 This vitamin c moisturizer from Natura Bisse costs $130.00 on Amazon for 2.5 oz (75ml). Question: Is Natura Bisse worth the money? Answer: Yes, a product that actually improves skin is worth it. Question: How can I contact Natura Bisse? Answer: If you have any questions, Natura Bisse’s customer service hotline is (852) 2918-1583. You can also contact them via their website. Summary: This vitamin C-packed cream is like a tall glass of pure orange juice for thirsty skin, and the ultimate vitamin cocktail for snoozing skin. Photos by Beauty Wise Up and Natura Bisse. Beauty Wise Up is supported by readers purchasing products we review. When you buy products with our links, we earn a commission at no extra cost for you. This article may thus contain affiliate links. As an Amazon Associate, we earn from qualifying purchases.